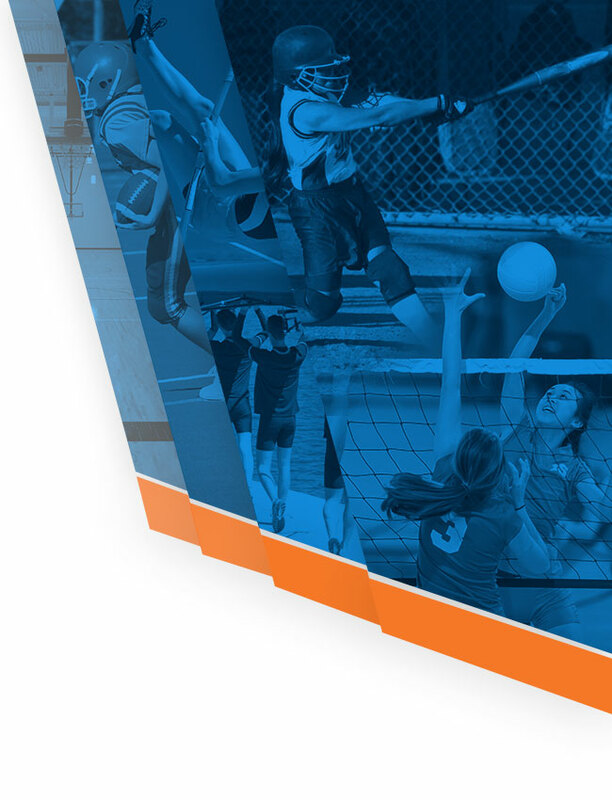 Below you will find the Missouri State High School Activities Association Handbook. 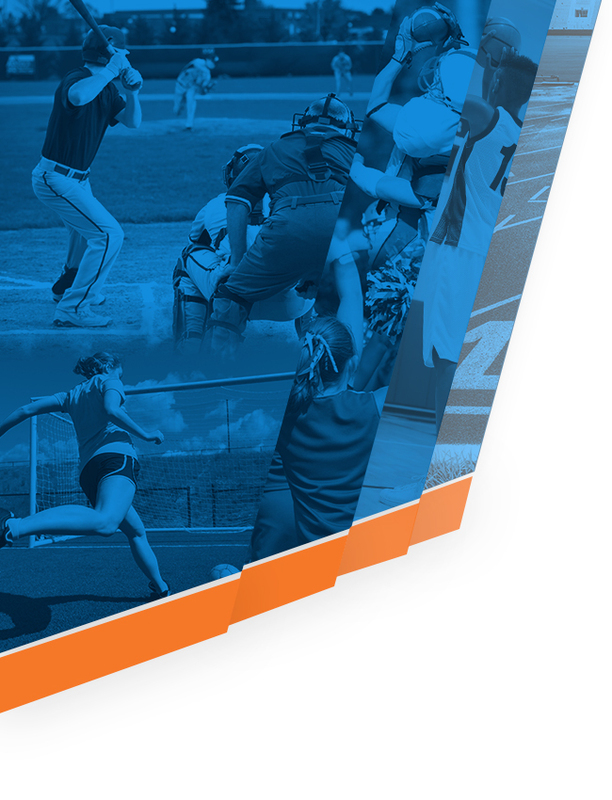 MSHSAA is the governing body that sets the rules and regulations to which we follow. If you have any questions about athletics this is the place to find it.